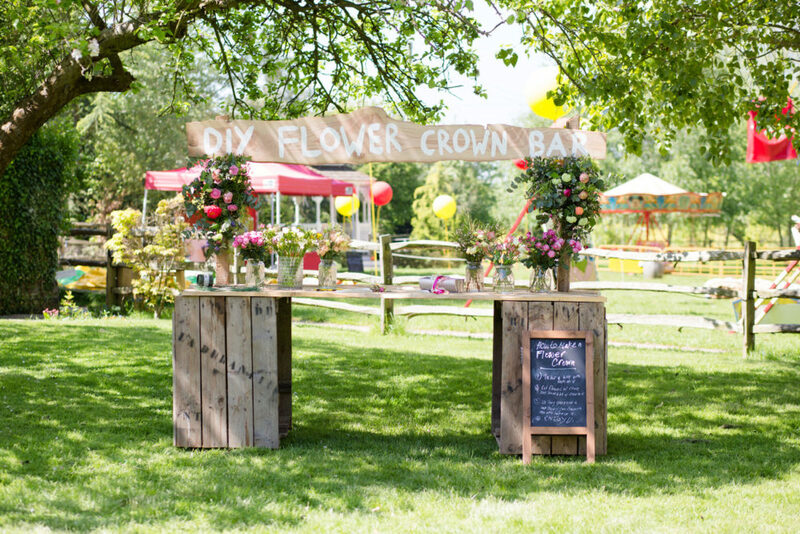 Having guests sign the wedding guest book is still a tradition favoured by many couples on their wedding day, but what hasn’t remained the same is the use of good old fashion pen and paper. Brides and grooms are now thinking up more innovative and interactive ways to encourage their guests to leave them a message. 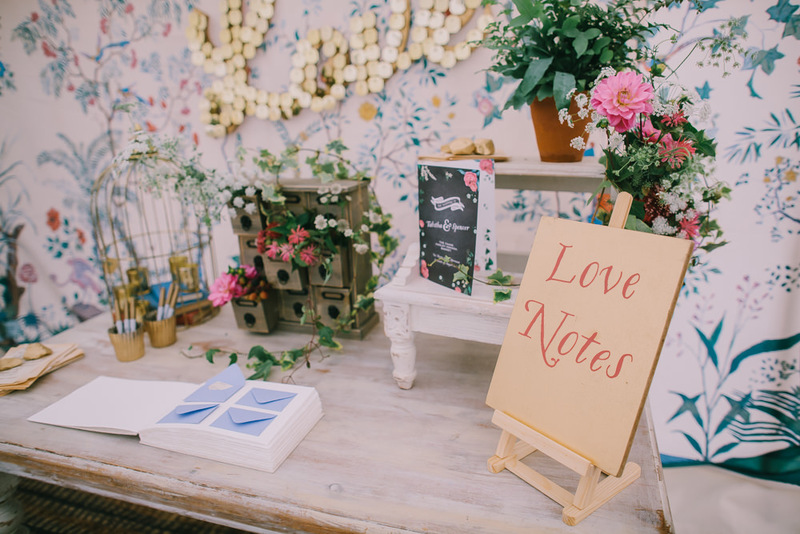 We’ve rounded up the best of the best alternative guest book ideas from our real wedding features. You’re welcome. 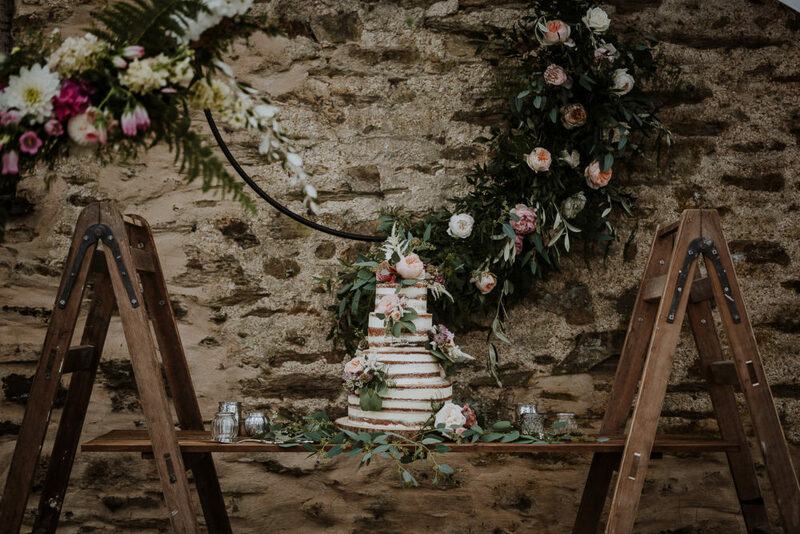 While every wedding is different and as a couple, you’ll find you have priorities (food and drink over flowers, cake over favours perhaps), most of us have no idea how to split our wedding budgets to make sure we’ve covered everything. By hugely popular demand, we’re chatting all things budget related on the podcast today, so head to your favourite podcast streaming platform to listen now! 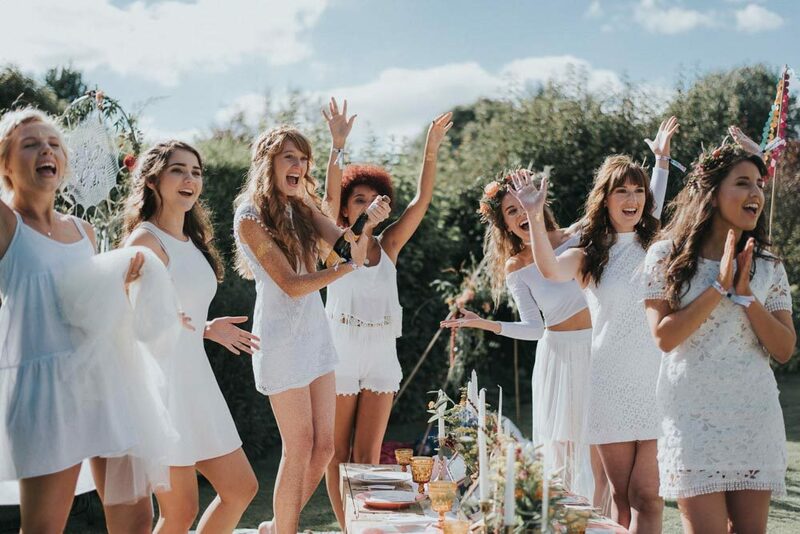 And to support the podcast, armed with our favourite wedding planning book and the wealth of knowledge from you lovely readers, we’ve created our own budget planner to help you get to grips with financing your big day. If you’re looking for a book to assist you with wedding planning, or perhaps a gift for a newly engaged friend, then our book, Your Day Your Way, is the perfect thing. 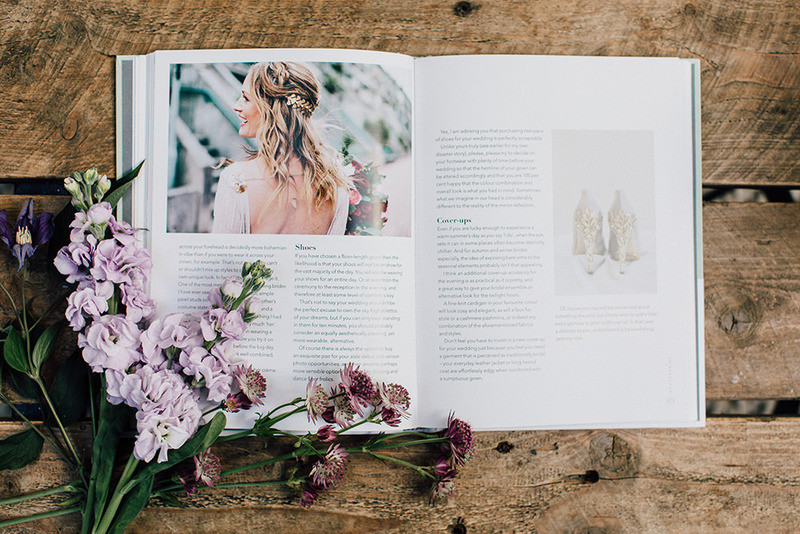 As with anything from the RMW team, it’s brimming with gorgeous imagery and styling BUT it’s also full of really helpful checklists and wedding planning questions to help guide you through the wedding planning process seamlessly. 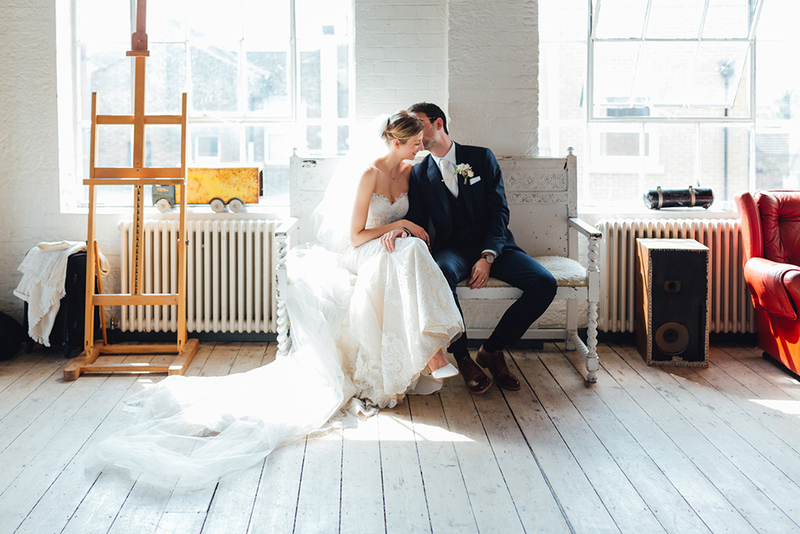 Have You Visited Our Wedding Supplier Directory, The List? Did you know that we have a wedding supplier directory, just brimming with the very best wedding professionals, all handpicked by team RMW? 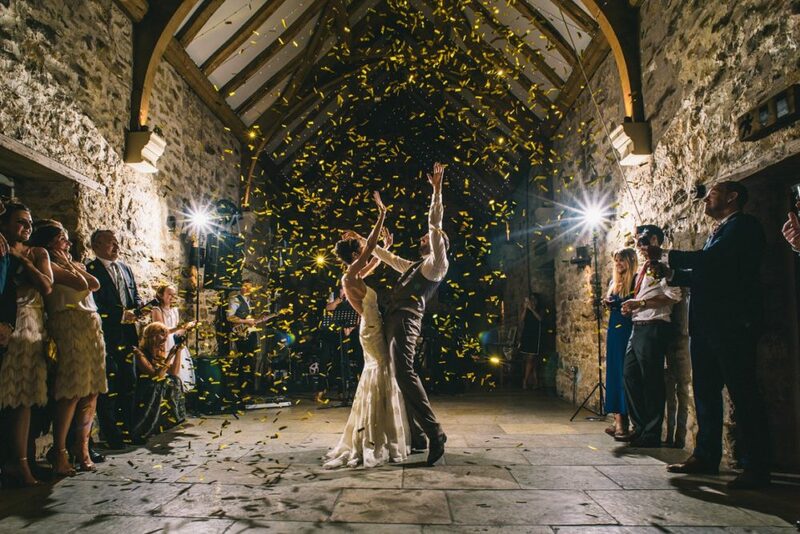 If you’re inspired by the real weddings and shoots we feature here every day, and you’re hoping to have a wedding that’s every bit as well executed, then you need to visit The List. Most of the features here on RMW include our wedding supplier directory members, so you know that their work has been vetted by real couples, as well as by the RMW team. 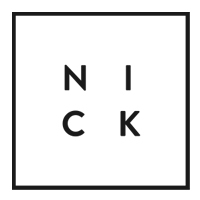 When it comes to creating a wedding gift list, the process should be straightforward. No-one wants to add anymore wedding planning stress to their plate. 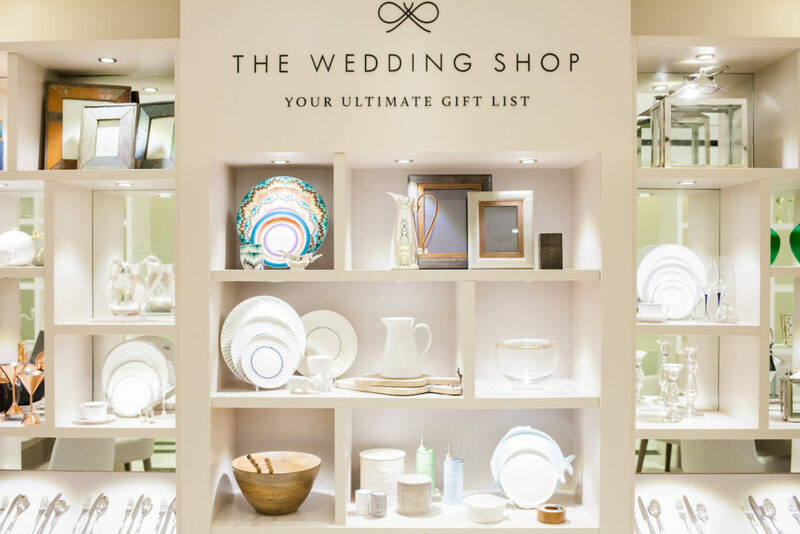 Well I have good news for you – our exclusive gift list partner, The Wedding Shop, have made creating the perfect personalised wedding gift list even easier by being the UK’s first (and only) gift registry to launch an App.